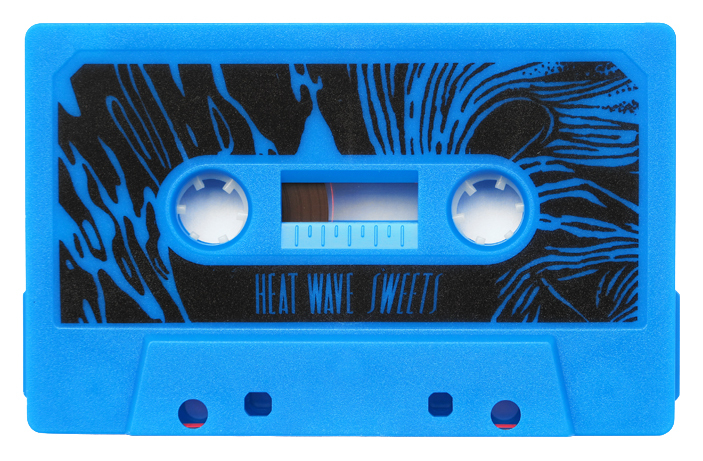 "Loopy, synthy and dirty, Heat Wave (Alex Gray) is re-issuing his mixtape ‘Sweets’. 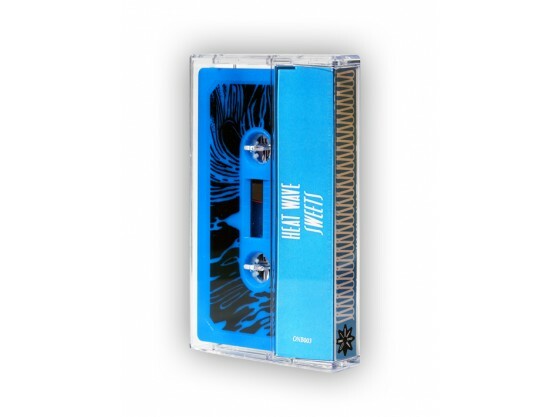 Originally released on Heat Rave it is now out on Onibaba Records. 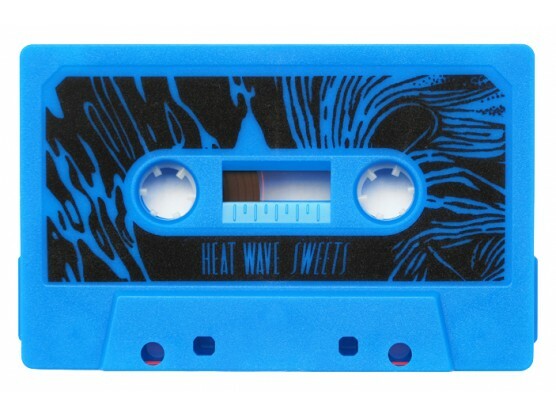 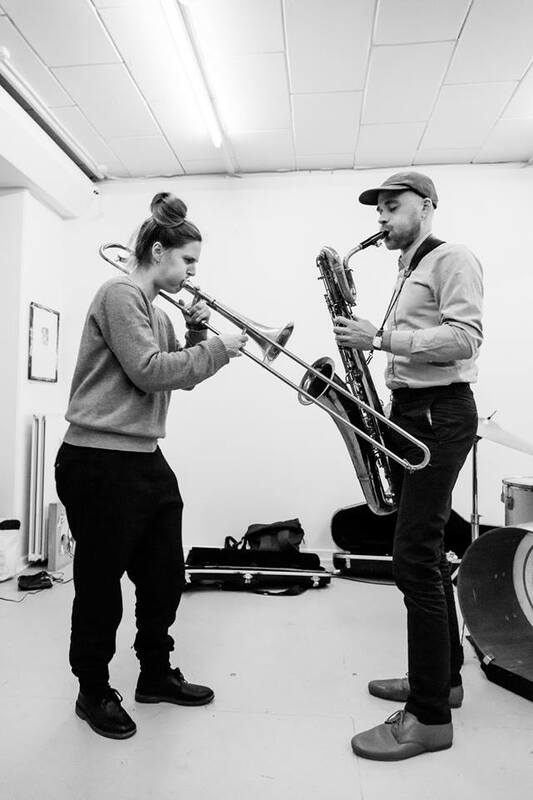 Heat Wave is a solo project of the versatile and prolific musician Alex Gray. 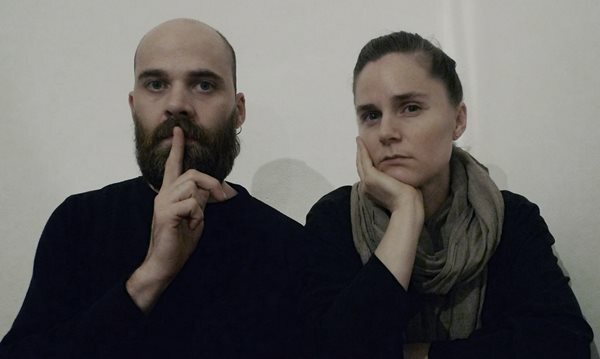 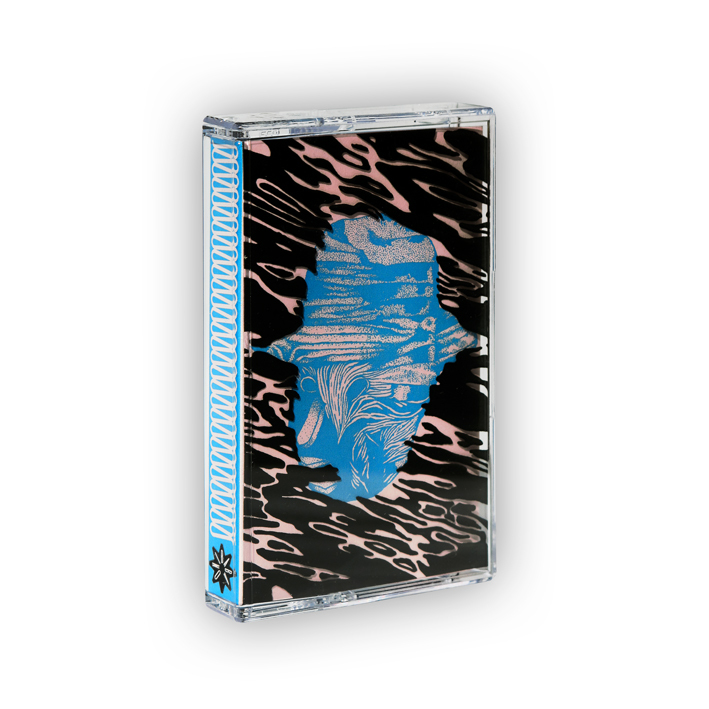 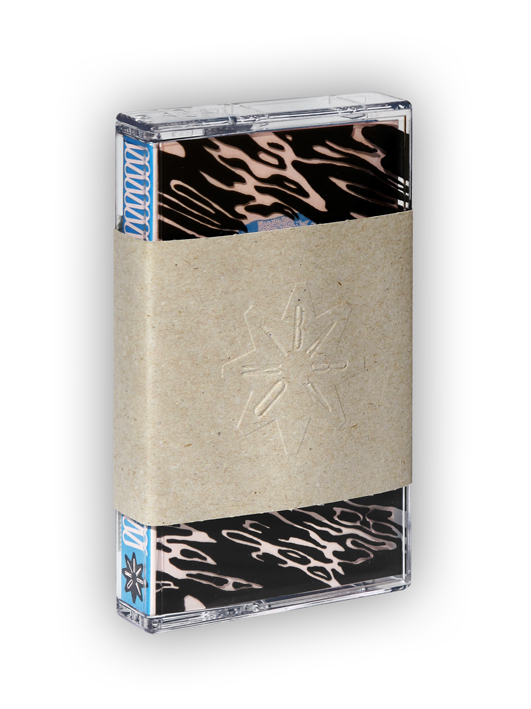 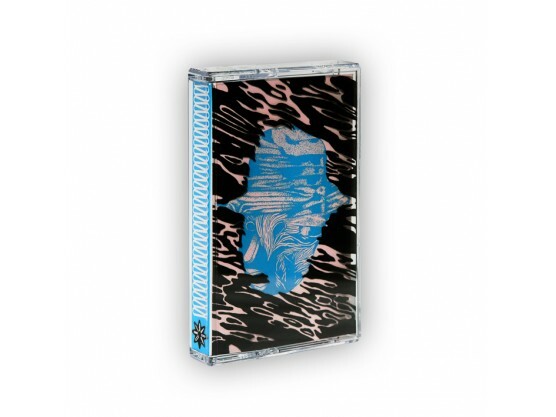 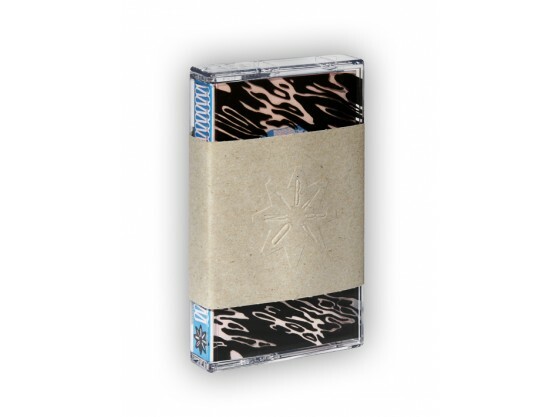 Though being in the band Sun Araw, who toured with Animal Collective last year, is probably Gray’s most notable project to date, he also has solo projects Deep Magic and Heat Wave, as well as a label called Deep Tapes where he releases awesome cassettes of other unique rising musicians. 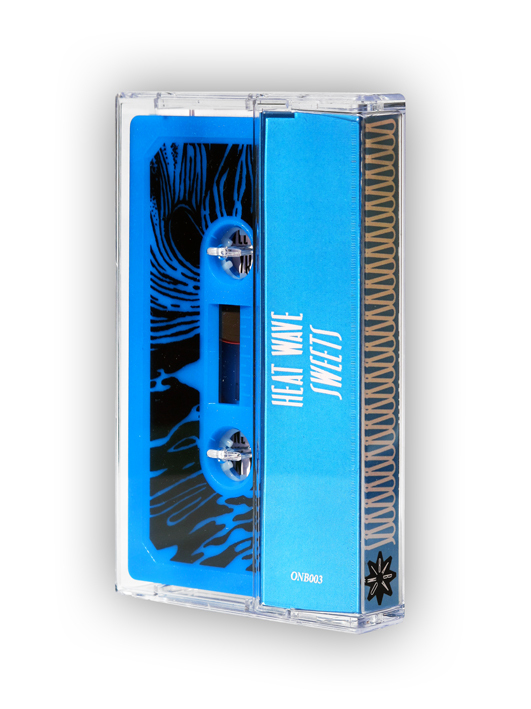 Labels: Deep Tapes, Heat Rave."